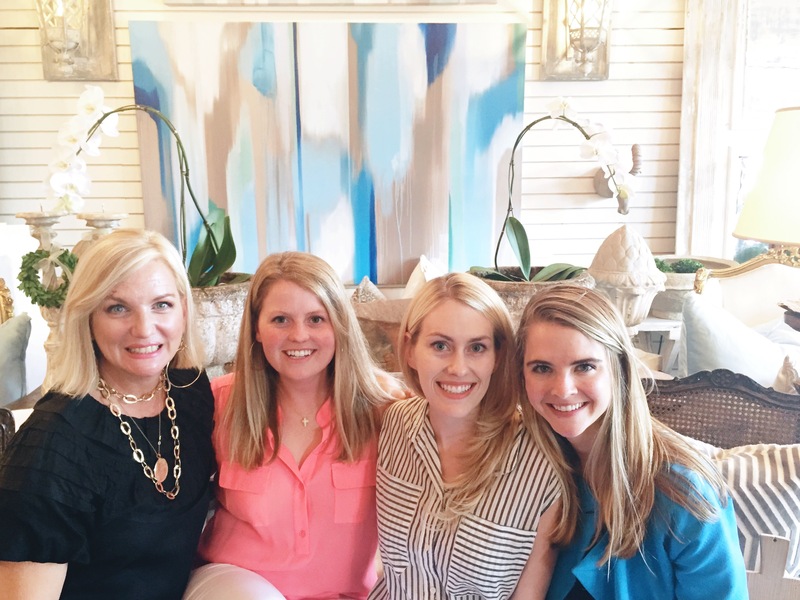 Bay Hill Design was featured on Austin’s Fox 7 Trendy Tuesday! Learn tricks of the trade for making your small spaces appear bigger with Brooke’s latest trip to KXAN’s Studio 512! Watch Brooke’s segment on Studio 512 to learn about great ways to child proof and pet proof your home. Spring has finally sprung in Austin! We have been freshening up around the house and soaking up the sun as often as possible. Here are a few easy ways to freshen up your home after this long winter (crossing our fingers it isn’t coming back). 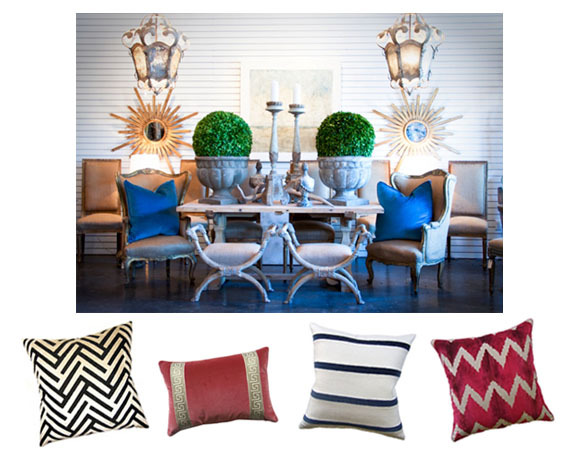 One of the fastest ways to make a big impact in a room is with pillows! 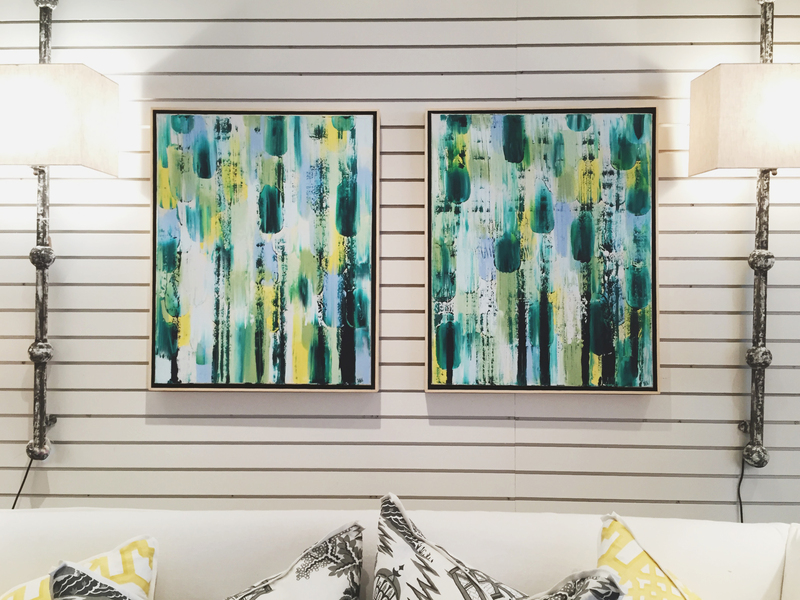 Swapping out your usual pillows for ones with bold colors, geometric patterns, or floral patterns can totally change the feeling of a room and make it feel spring-ready. We are partial to the down-filled euro and always have them in stock – you can even design your own. Nothing welcomes you and friends into your home like a lovely aroma. 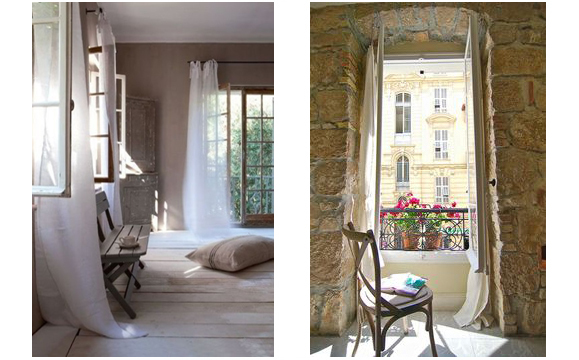 First, open your windows and let in the fresh air! If your allergies can stand it you will love letting the outdoors in for a few hours. It will instantly lift your spirits. Next, find a new candle. Look for candles with light scents like jasmine, orange, lemon, magnolia, lavender, or freesia. Don’t reserve lighting it for when you have company – enjoy it every day just for you or your family. We also like to freshen up our drawers and closets with lavender sachets! We have some in-store now that are actually designed to hang on hangers. Oh how we adore fresh flowers! And there is no better time to buy them than right now – tulips are in season and the price is right. Use unconventional vessels as vases around your house to add interest. 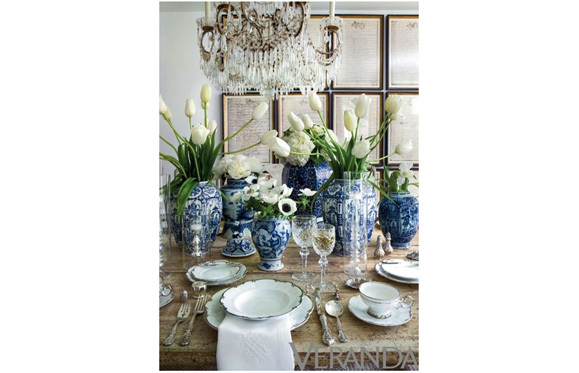 We are partial to blue and white pottery and vintage brass urns. For year-round greenery, we love preserved fresh boxwood. The wreaths look sweet hung over mirrors or windows, and draped around table lamps, and the balls look amazing in planters or bowls. They are in-stock now! 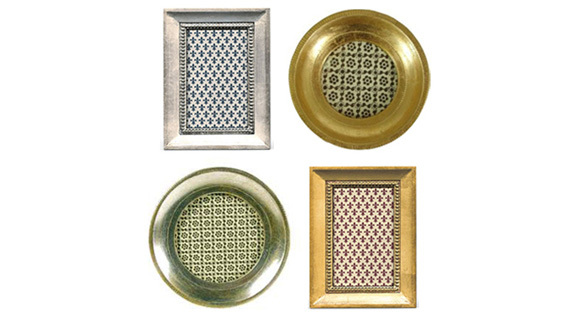 An easy way to bring in a new look is to update the photos around your house and add a few new frames. It is so meaningful to see cherished people and memories in your home – highlighting different ones can be a renewed reminder. As seen in this September’s issue of House Beautiful, we are now offering Veneto! Mary McDonald designed this serene master bedroom around the calming pattern with hints of lavender and gold. It comes in all of the colors below – which one speaks to you?? We were certainly enjoying the “real” Spring that we were afforded in Austin, and we officially have outdoor entertaining on the mind. There is a small window where the temperature is just right for a charming garden party before the scorching summer heat sets in, and we might be just about there. Please relax and enjoy these beautiful images captured by Jessica Taylor of a garden party we hosted at our home. We hope they will inspire you to host one of your own with your dear ones! We chose a traditional blue and white color palatte complemented by vibrant orange. Guests enjoyed full bar service, complements of a dear friend, and had fun playing bean toss. A blank canvas… it holds so many possibilities. It holds so much hope for what the finished masterpiece will be; the finished piece of art. Will the canvas be full of color? Will it be muted? Will it have a lot of movement or will it be a quiet subtle infusion of ideas and feelings? At the starting point of the blank space, there are endless possibilities. Here is my latest blank canvas: our new home store and design studio. As I stand here dreaming of the possibilities of what this space will become, what I will fill it with, how the canvas will change seasonally and with trends, I am filled with excitement to share my art, my craft, my process of filling a blank canvas, and the joy I find in creating Masterpiece Homes for my clients at Bay Hill Design. 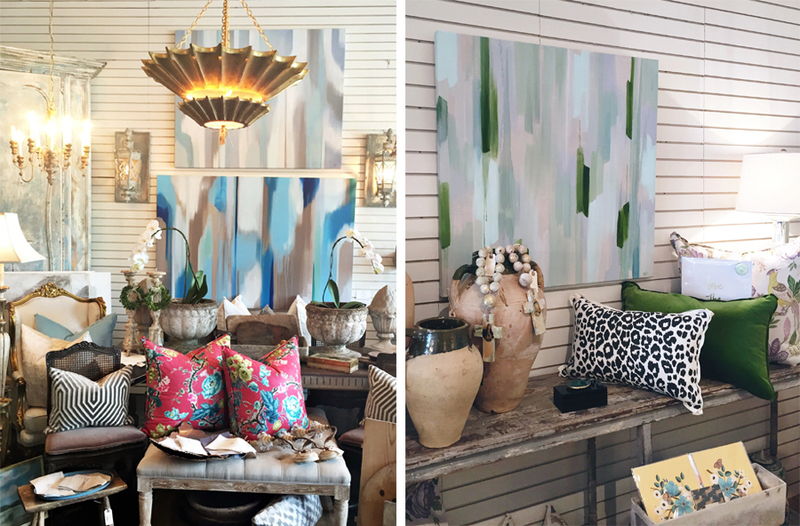 Come to our new Home Store and Design Studio to see our latest finds, and let us share how we are filling our new blank canvas with you.